The latest salvo from law enforcement in the ongoing battle against the heroin trade in the Shore are will include the creation of a new duty post for federal Drug Enforcement Administration agents in the area. Officials on Tuesday announced the federal agency would be creating an official “post of duty” for Ocean and Monmouth counties, a result of the declaration of the area as a high intensity drug trafficking area (HIDTA) last year. “With the establishment of the Post of Duty, additional resources will be dedicated to address the ongoing drug threat plaguing the region,” Al Della Fave, spokesman for the Ocean County Prosecutor’s Office, said in a statement announcing the new office. 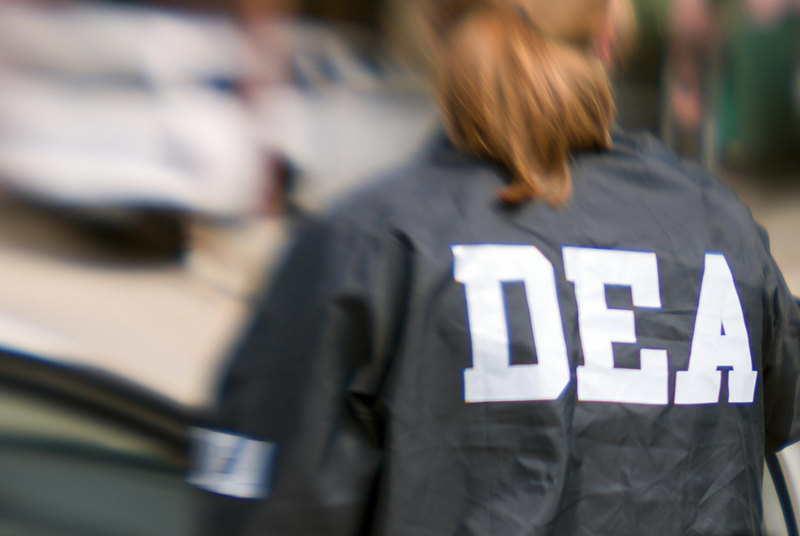 The Monmouth/Ocean County Post of Duty Task Force is a designated unit within the DEA New Jersey Division which will increase collaboration with other law enforcement agencies operating in the area, officials said. This collaboration includes enforcement operations, intelligence sharing, community outreach, and prevention initiatives as well as enhancing the partnership between public health and public safety. U.S. Sen. Cory Booker and U.S. Rep. Tom MacArthur both pushed for the creation of the duty post, officials said. Joseph Coronato, the Ocean County prosecutor, welcomed the news, especially after existing partnerships with federal, state, county and local agencies from Ocean County to North Jersey and New York resulted in the county largest drug bust in history earlier this year. The Ocean-Monmouth corridor was declared part of the HIDTA program in September 2017.